Oakland, TN is located about 45 minutes east of downtown Memphis and has seen steady growth as more and more people find it an attractive option to live. In fact, at the 2010 census, the city, which has about 7,000 residents, had seen the largest population increase of any municipality in the Memphis area. With one of the lowest crime rates in the metro area, this city is consistently ranked as one of the top suburbs for families in the entire state of Tennessee. Other great nearby communities include Hickory Withe and Lakeland. One factor that makes Oakland, TN such an attractive place to live is that it is still very affordable with an an average home sales price in the high $100k’s. Because of it’s increasing popularity, you can find plenty of new construction homes in this area, but there are also plenty of older historic resale properties with character if that is your preference. If you would like more low maintenance living, currently the only real option for this is The Estates and Villas at Fair Oaks. Oakland, TN is a city that offers a nice quiet lifestyle, while still providing enough shopping and restaurant options. Local dining option in Oakland include El Nopal and Olympic Steak & Pizza. If you’re looking for more choices, popular Wolfchase Galleria Mall in Cordova is only about a 20 minute drive. Not sure this is a great for you? 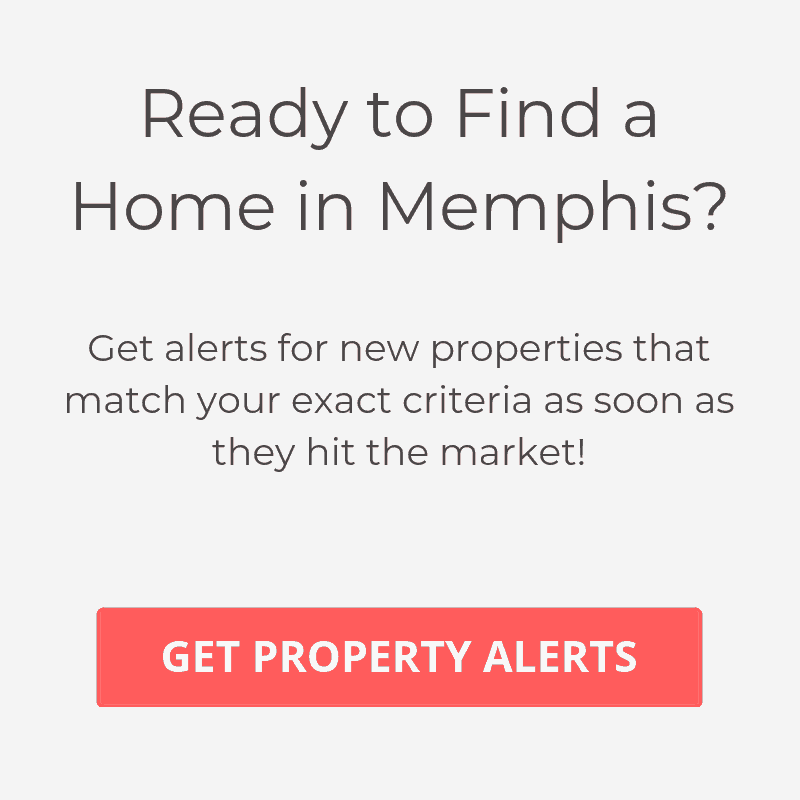 Take a look at other top places to live in Memphis, TN.